Working with a financial advisor can reveal clues about your risk tolerance and map out a strategy. You can prepare yourself for the discussion by looking at one of the many online questionnaires that can help you look at yourself. 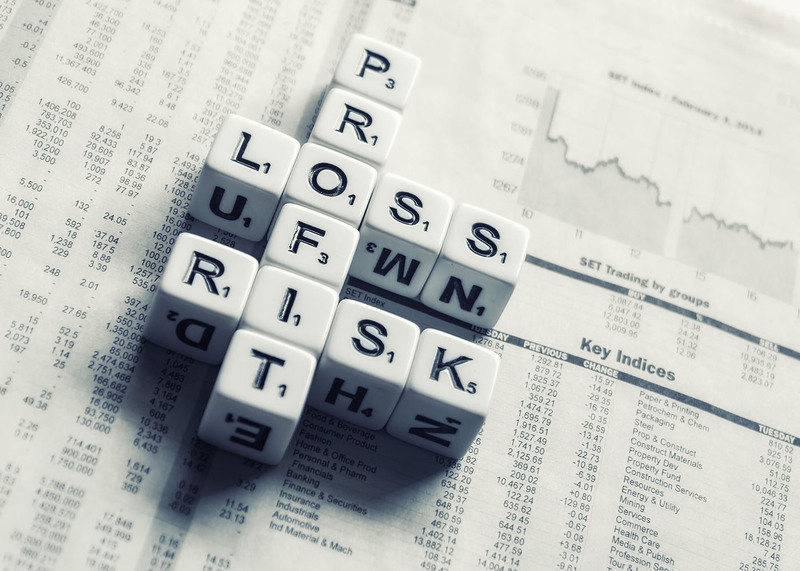 Even after you’ve asked yourself the tough questions, you may still want to talk about risk tolerance and assessment with an experienced financial advisor. You may find that you are not as risk averse or risk tolerance as you thought. You can learn about yourself and make better decisions regarding your future. Whats' your risk number?